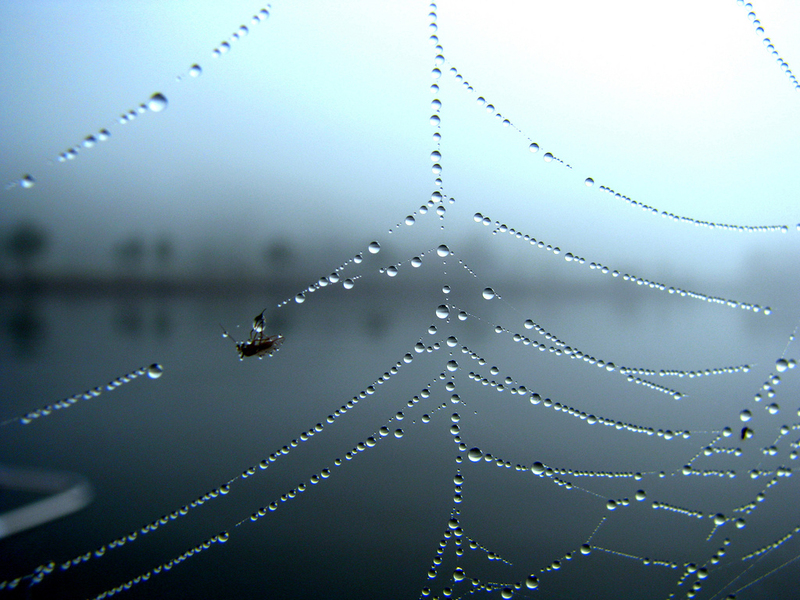 Posted on November 8, 2010, in Art Every Day Month, Creative Every Day 2010, Nature Photography, Water Worlds and tagged #aedm2010, blue web, Kim Nixon Photography, mist, webs, zero degrees artist cooperative. Bookmark the permalink. 1 Comment.